Juicy Mr. Sketch scents and bright colors combine in three different ways with the Mr. Sketch Scented Combo Pack! Unleashing your child's imagination on a scented adventure, the coloring kit comes complete with 8 Stix markers, 6 chisel tip markers and 6 twistable crayons. 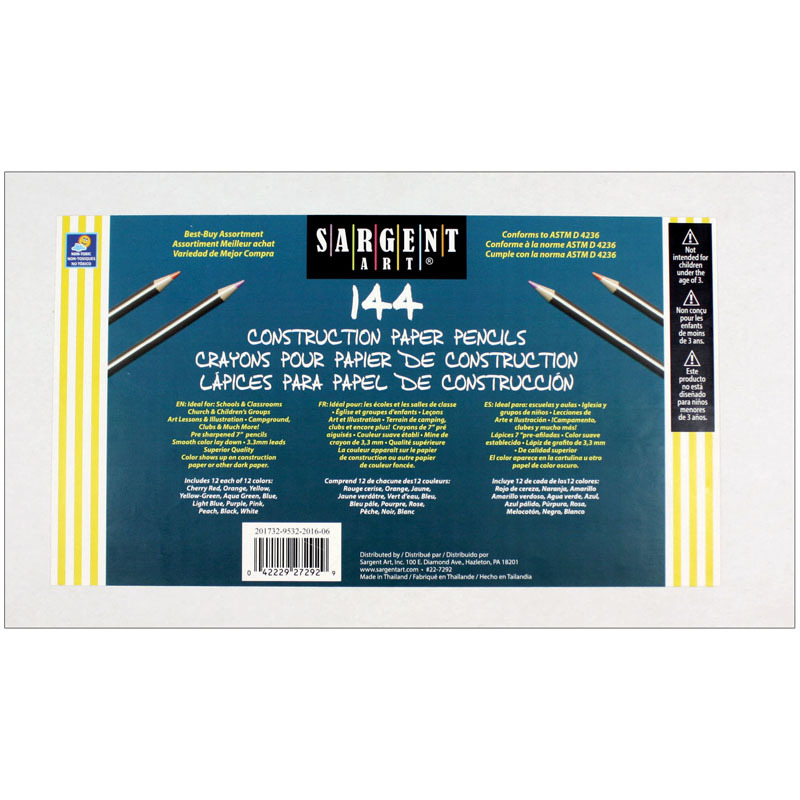 Scented Stix markers have a fine point and slim shape that help little ones confidently color in details while the versatile chisel tip markers are perfect for filling in larger areas. Giving coloring a whole new twist, Mr. 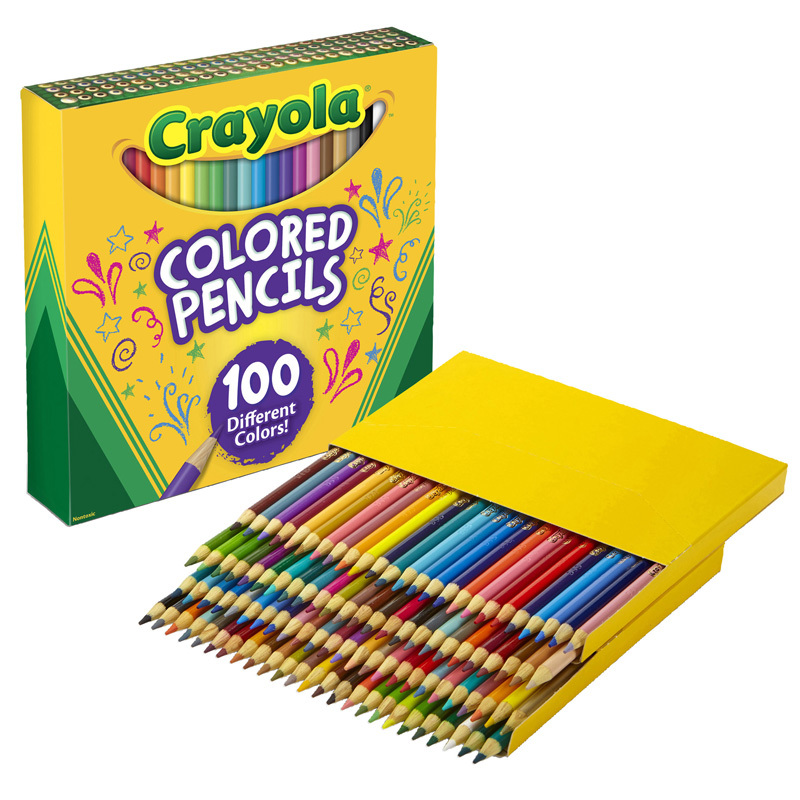 Sketch scented crayons are smooth and feature a twist-up design that eliminates the need to stop and sharpen. Meanwhile, a refillable Mr. 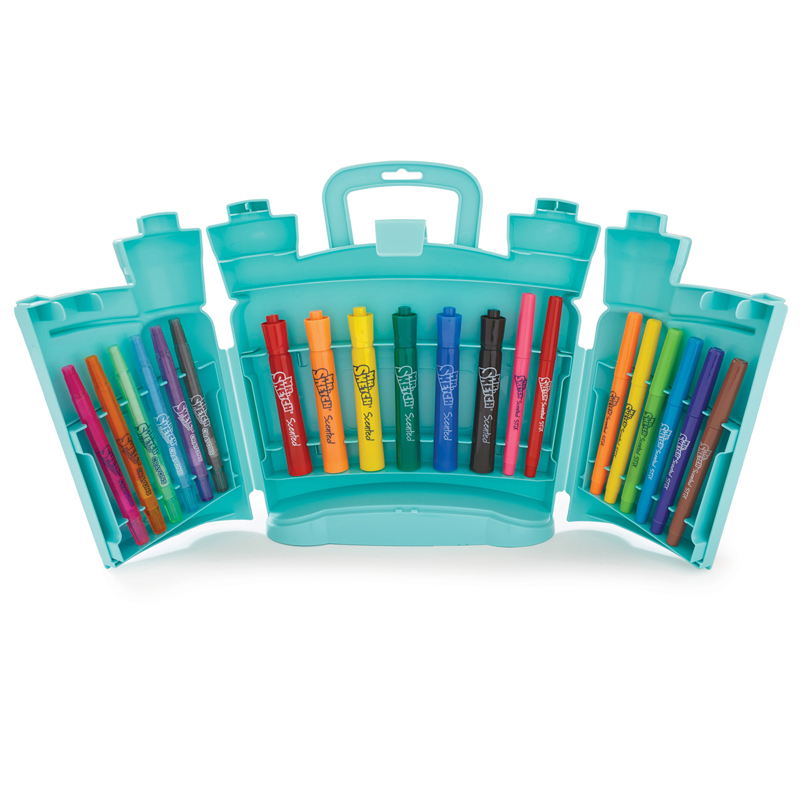 Sketch factory-themed hard case with handle makes it easy for youngsters to take markers and crayons to go! Mr. 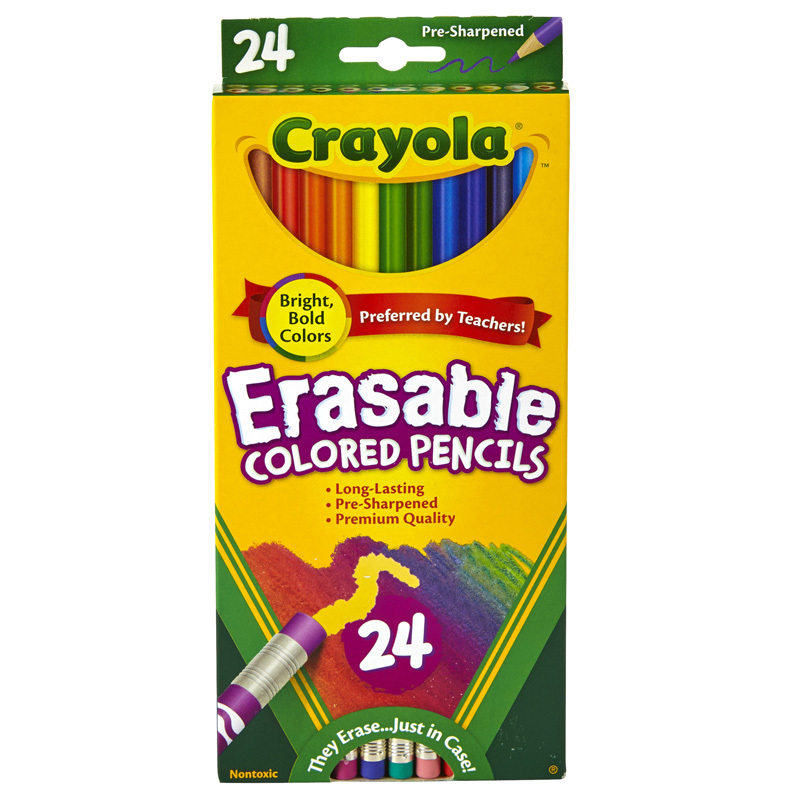 Sketch Scented markers and crayons are sure to inspire hours of family fun. 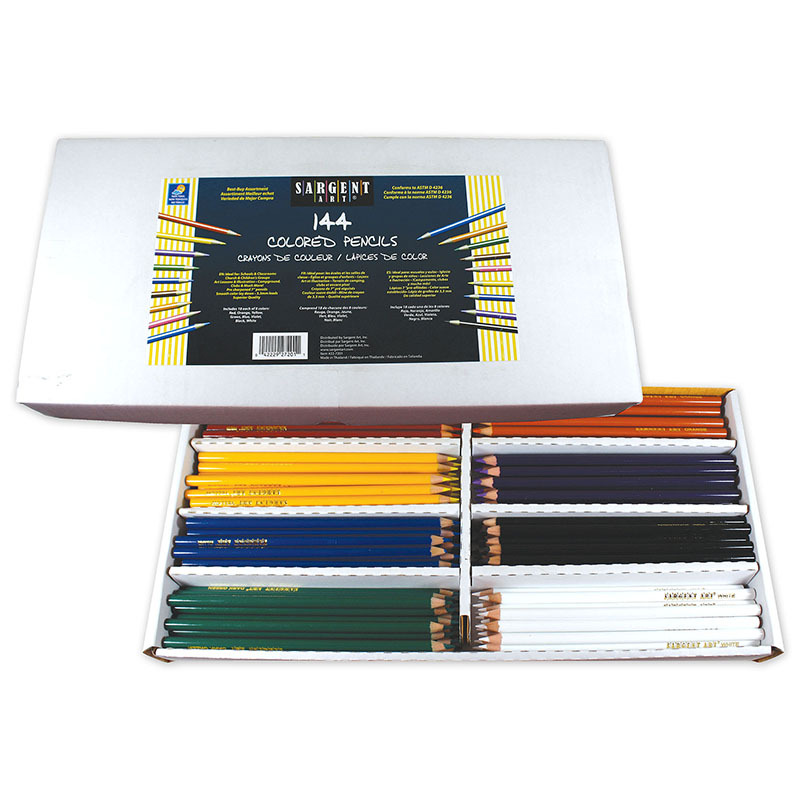 The 20 Piece Mr Sketch Activity Kit can be found in our Colored Pencils product category within the Arts & Crafts.